arches and canyonlands with new gramma. 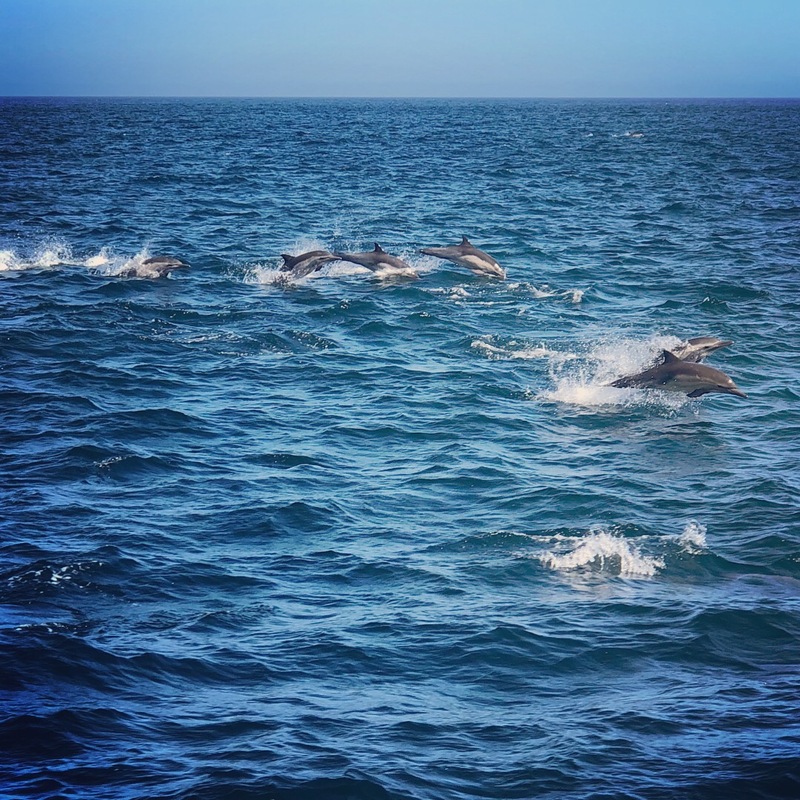 whale watching and mission touring. (california adventures with new gramma). 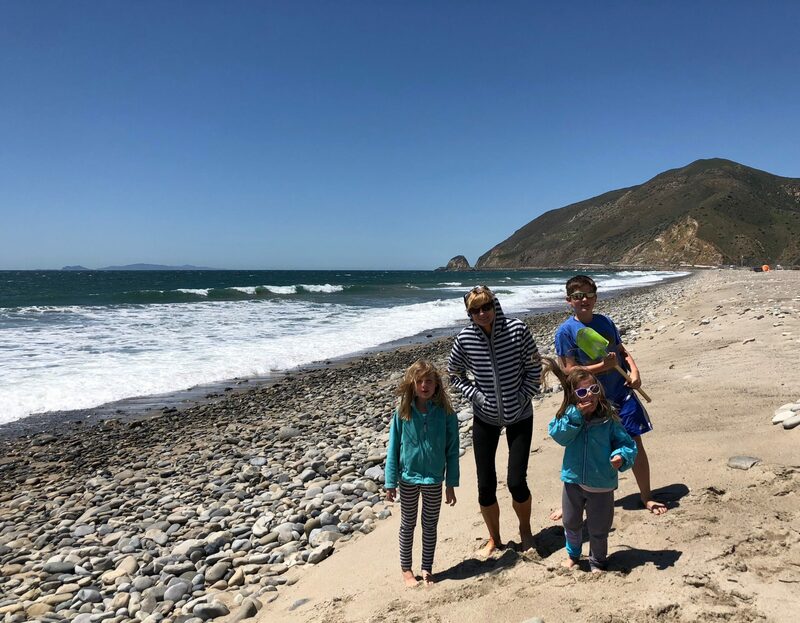 new gramma visits california beaches. not really all the fabulous, las vegas.